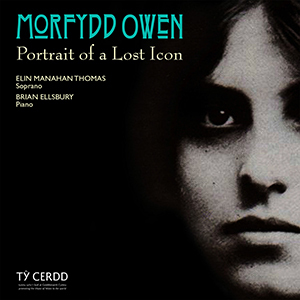 No other Welsh composer has fascinated later generations more than Morfydd Owen. Dying at the age of just twenty-six, her output already consisted of some 180 works, many of great promise and already showing considerable individuality. During her short life, she already had made a strong impact on Welsh music and her generation were unanimous in regarding her as the most talented musician Wales had ever produced. Her striking looks, vivacious personality and colourful life in the London of the second decade of the last century also added to her posthumous reputation and her music continues to grow in popularity each year. 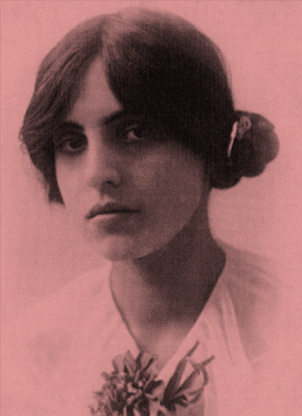 Morfydd Owen was born in Treforest,Glamorgan, and by the age of sixteen her obvious talent led to her studying privately with Professor David Evans at the music department of the University College of South Wales and Monmouthshire, which she entered as a student two years later. Her talents extended beyond composition to vocal and pianistic abilities (she had already performed Grieg’s Piano Concerto in her teens). From Cardiff she moved on to the Royal Academy of Music, London, studying with Frederick Corder and was quickly recognised as one of the most outstanding students of her generation with her Nocturne for Orchestra receiving a performance at Queen’s Hall in 1913. In the years that followed she remained in London, moving in both artistic and political circles whilst still retaining deep links with Wales through the Charing Cross Welsh Presbyterian Church. She met D.H. Lawrence and Ezra Pound as well as Russian émigrés, leading to an attempt to study Russian and folk musics of Eastern Europe on a University Fellowship. At the same time her works were finding their way to publication and she was elected as Associate of the Royal Academy in 1918. Two years before, in 1916, she met conducted a whirlwind romance with the psycho-analyst and biographer of Sigmund Freud, Ernest Jones, leading to their marriage in February 1917. The relationship was turbulent and many of her friends were mystified by her choice of husband. However, the relationship was cut short by her death from a severe appendicitis whilst on holiday in the Gower in September 1918. Thanks to Cardiff University for providing the manuscripts on this page. The originals are held at Cardiff University Special Collections and Archives. Browse the catalogue here. 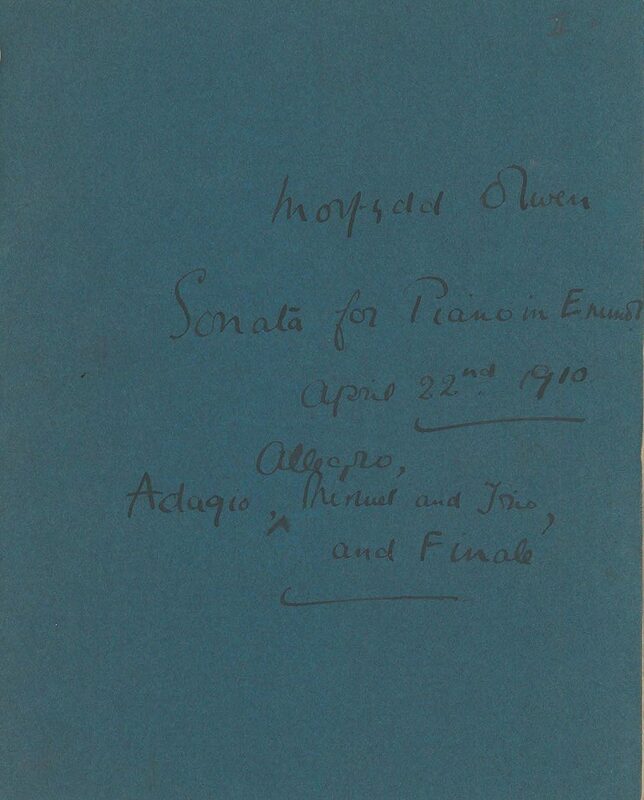 The Piano Sonata in E minor was completed in April 1910 during Morfydd Owen’s first year as a student at the University College of South Wales and Monmouthshire. It was her first full scale composition, cast in four movements (Grave, Allegro vivace, Minuet & Trio and Finale – Moderato). Stylistically, this is still very much a student exercise in Classical forms. 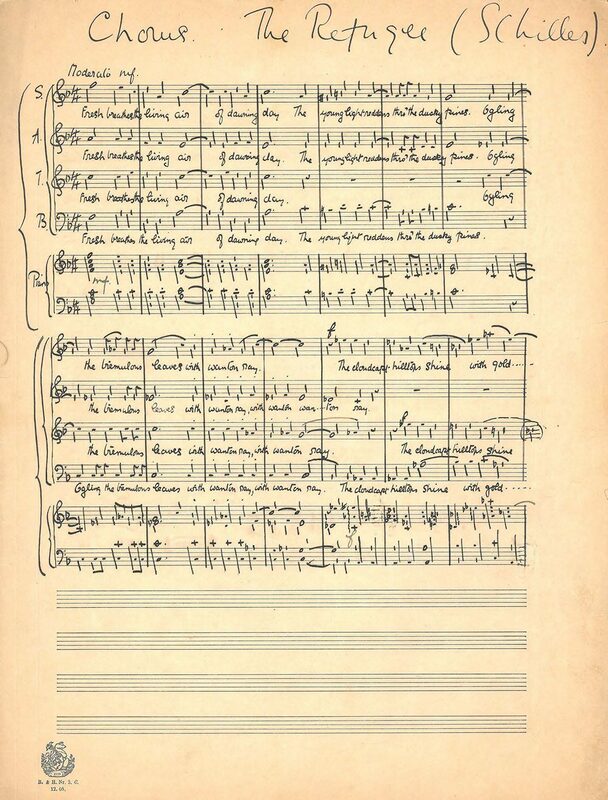 The initial Grave and subsequent Allegro Vivace (marked in the score as ‘Movement in Sonata Form’) show the influence of Beethoven’s Pathétique Sonata and it is possible the work as a whole might have been written as a first year composition exercise. 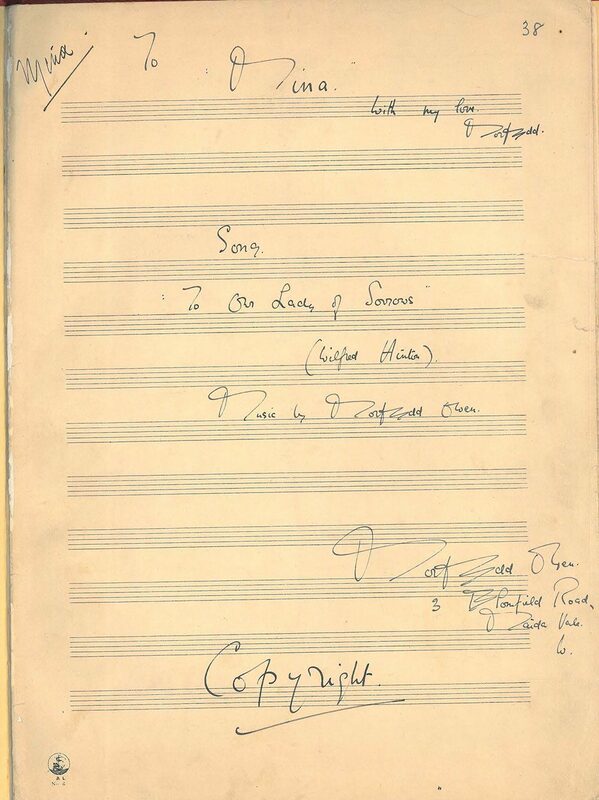 This short choral work for mixed choir and piano was completed in 1911, presumably towards the end of Morfydd Owen’s period as a student at the University College of South Wales and Monmouthshire. It is a setting of words by Friedrich Schiller in Edward Bulwer Lytton’s translation. It is one of her least-known works, not listed in the published studies of her work and is still essentially a student work, albeit much more sophisticated than the earlier sonata. It falls into three sections: an initial moderato; a middle section in 6/8 and a slow closing section (Lento). With these two songs, written in 1912 and 1913 respectively, Morfydd Owen made a leap from the earlier student works to her more mature voice. They date from April 1912 (during her last year at the University College of South Wales and Monmouthshire) and April 1913, by which time she had entered the Royal Academy of Music. Significantly, the first was composed in Treforest and the second in her rooms at Maida Vale, London. The words are by Wilfred Hinton (1887-1949) and Alfred Noyes (1880-1958) respectively. Hinton pursued a career as an economist, but was educated at Howard Gardens School in Cardiff. Following her death, Ernest Jones and Frederick Corder arranged for the publication of a four-volume memorial edition of her work for voice and piano and for piano solo (Anglo-French Music Company Ltd, London 1924) in which these two songs appeared. The two manuscripts here of To Our Lady of Sorrows appear in two different keys, C minor and D minor, though they both carry the same date of composition. 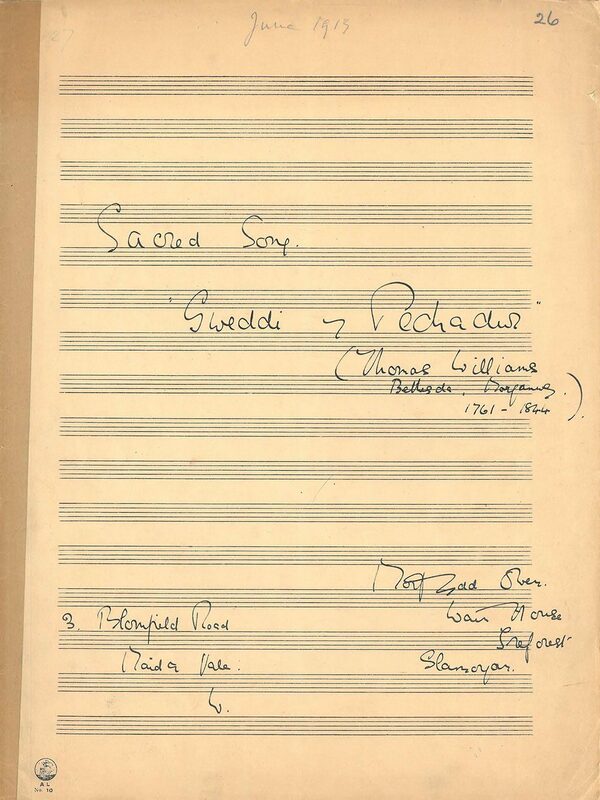 Widely regarded as her ‘masterpiece’, the song Gweddi y Pechadur (The Sinner’s Prayer) was composed in London in June 1913. The manuscript designates it as a ‘Sacred Song’ with organ accompaniment. It sets words by Thomas Williams (1761-1844), an independent minister and hymn writer who formed the Bethesda Chapel in Llantwit Major in 1806. The words concern a penitent and guilt-ridden sinner pleading with God for forgiveness. The work was first published by Snell in 1922. This short prelude dating from October 1914 is one of several piano works composed by Morfydd Owen at this period. 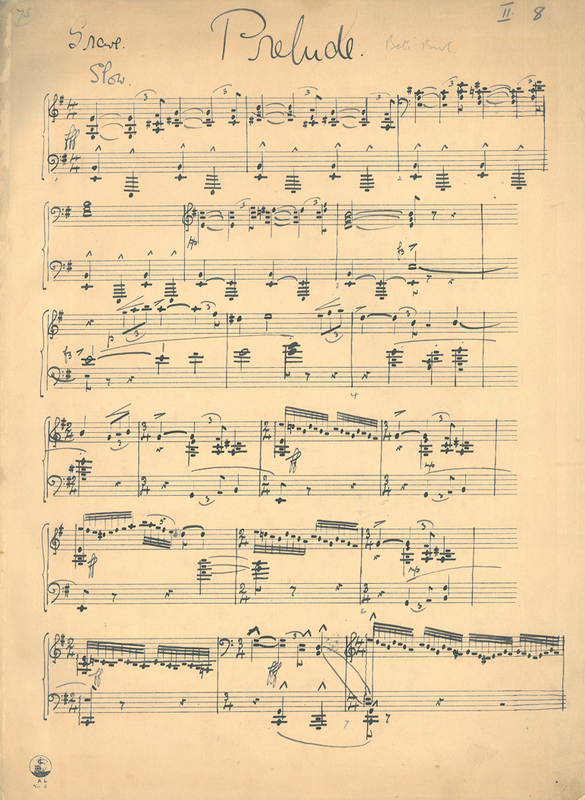 It is interesting to note that it is not only in the same key as the early 1910 Sonata, but also shows certain similarities, though the music has far greater maturity and sophistication, as can be seen in the non-functional augmented harmony at the outset. At a later date, the sub-title Beti Bwt has been added.